Skiing in Romania sounds rather exotic at first. 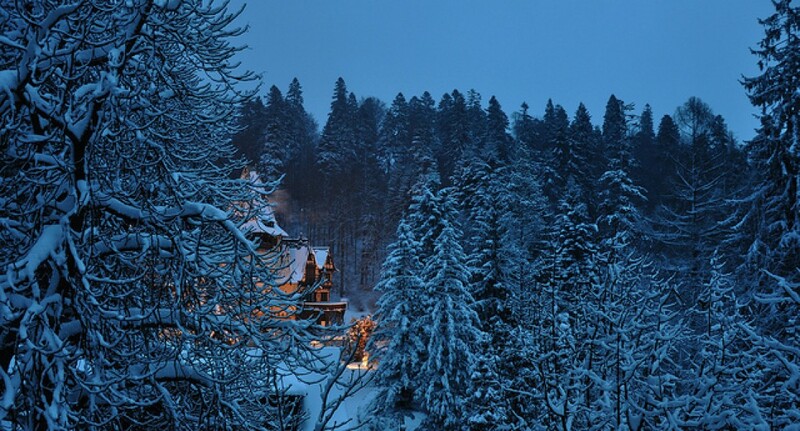 But in fact a large part of the Carpathian Mountains is located in the country at the Black Sea. There are a number of ski resorts available which are mostly visited by the local population. As far as comfort and modernity goes, some deductions have to be made. But then again Romania scores with amazing panoramic views, fresh mountain air and the hospitality of the Romanian people. 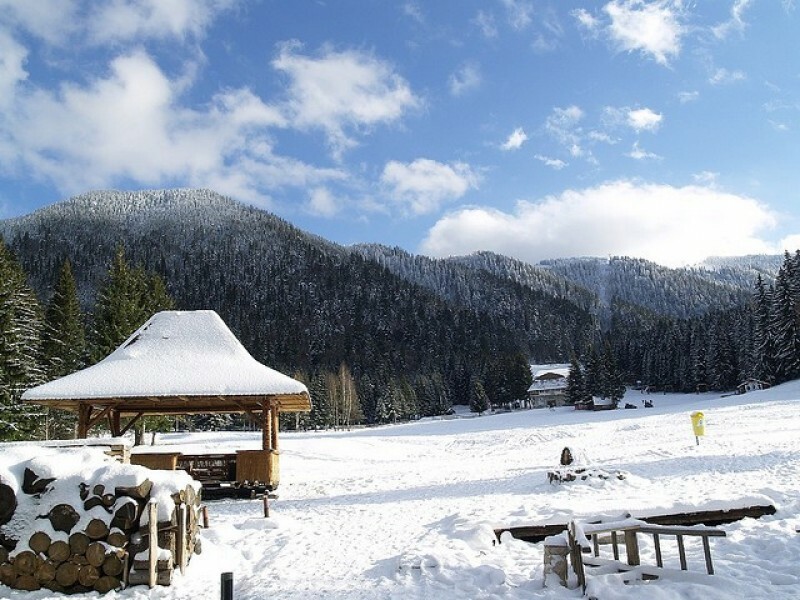 Some of the most important ski resorts are Poiana Brasov, Sinaia and Predeal. All of these areas offer slopes with different levels of difficulty and provide in part special lighting on some of the slopes.